Our flexible and convenient online reservation system available 24 hours a day, 7 days a week. Reserve a tee-time from the comfort of your home or office in minutes. Online Reservations are available the months of April through October. Would you like to join a FUN league on Wednesday Nights? Click HERE ! 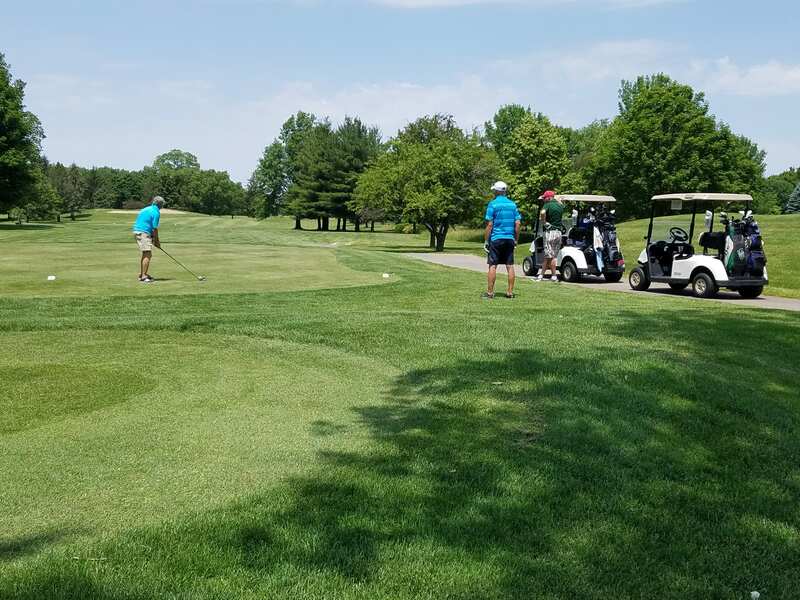 We’re hosting a 2 Person 9 Hole Best Shot on the 4th Friday of each month! Click HERE for more details. Did you know we’ve reduced our Junior Season Fee to only $200.00!! Check out the “Junior Info” tab. Junior Golf? Check out our offerings by clicking the “Junior Info” tab or click HERE! We have Junior Rates! To qualify you must be 18 years old or younger and have not yet graduated from high school. 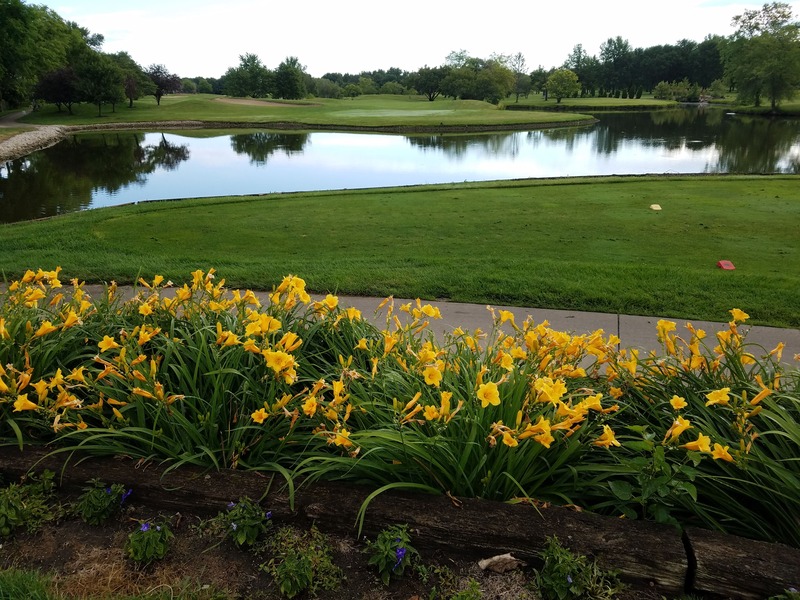 As a Junior, your price is reduced for golf fees, cart rental, and range balls. Junior rates apply anytime on weekdays and after 1:00 p.m. on weekends. Please check our Rates section for pricing! 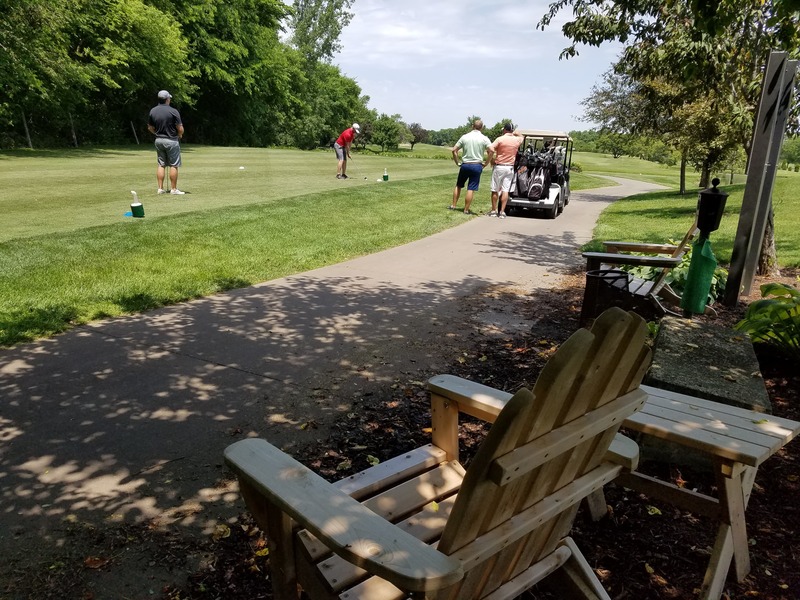 Our 3 Hole “Beginner” Fee for only $9.00 per person offers you and your family and friends a new way to experience the game of golf. CLICK HERE for more details.